Sell Your Wheat Ridge Duplex "Off Market" and Save! 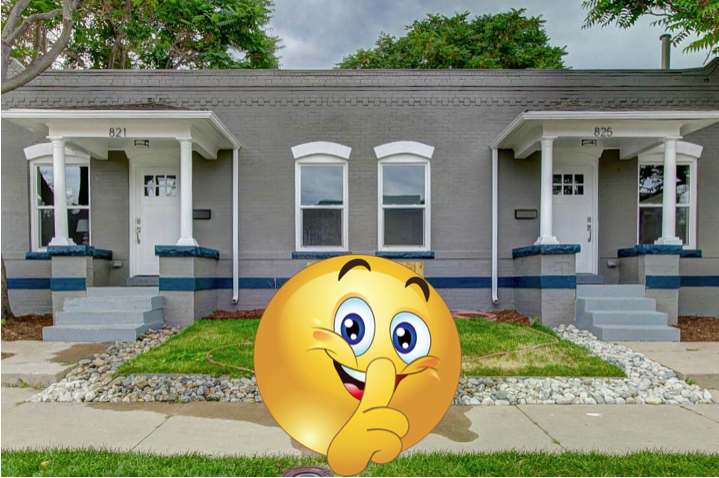 Sell Your Wheat Ridge Duplex “Off-Market” & Save! Some Wheat Ridge duplex sellers desire to sell their multi-unit rental property quietly and off market. This could be for privacy reasons, tenant protection or many other reasons. We provide all the pre-market prep work and pricing strategy without inputting the property on the MLS while negotiating the sale. We will present "Quiet" purchasing opportunities to buyers and investors that have been pre-qualified as “high limit capable” or have purchased through us in the past. No sign in front of the property preventing unnecessary activity around the property. Tenants are not aware the property is for sale until you notify them. Tenants are not bothered with the sale process until it’s necessary. The Buyers that are notified have been pre-screened and pre-qualified. Sellers can test the waters without affecting MLS days on market statistics. Helps prevent the property from becoming “stale” in the market place. Most Buyers are willing to pay the Real Estate Fee when property is sold off-market. These select buyers normally pay cash with a quick close of escrow. Inspections are minimal as these buyers are fully prepared to accept the property with certain deficiencies and/or “as is”. All sales agreements strictly adhere to your lease agreements and Colorado Landlord Tenant laws. If you are interested in discussing selling your duplex or other small, multi-unit property discreetly, please fill out the form below or contact Andrew at 720-710-1000. What's My Rental Property Worth? If you are considering selling your duplex or small multi-unit property, please give me a call at 720-710-1000. I am working with several buyers who would like to buy as soon as possible.